I have a close friend that makes all her bread at home. What she has found is her ankles swell up whenever she has store bought bread. The reason for this is her bodies reaction to the additives that are routinely added to mass produced bread. To make bread at home she has invested in a breadmaker and just loves the delicious bread, she can make, that doesn’t make her ankles swell up when eaten. What she found was after a week or so of making your own bread you can even remember the recipe and it only takes a moment to put all the ingredients into the breadmaker and start the breadmaker program. Besides, it takes a ton of time to mix, knead, let it rise and bake the bread. 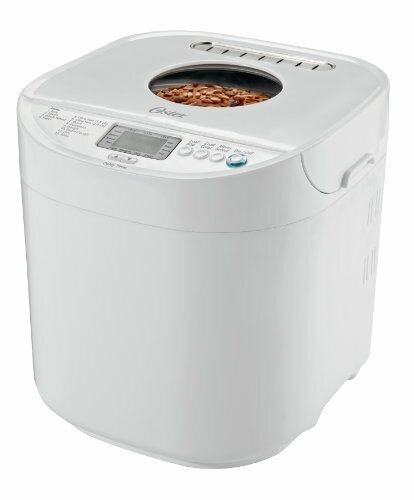 But with a bread machine, you can make home-baked bread quickly and easily. You also have the added advantage of making each loaf a healthy addition to your diet. With a bread machine, you can forget all the mixing, kneading and much of the waiting for the bread to rise before baking. New bread machines even have dough cycles which stop the dough from processing after the first cycle of rising. You can then form the dough into shapes such as rolls, pizza crust or baguette loaves. 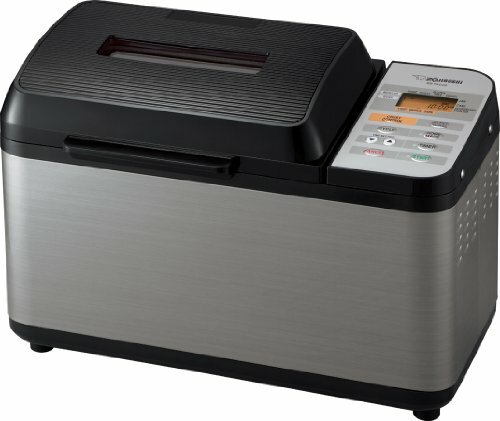 Other bread machine features will change your mind about baking healthy loaves of bread. Bread isn’t likely the first food item that comes to mind when thinking of ways to cook healthy. Want a gluten-free diet? Now, there are bread machines with gluten-free menu settings. You can use gluten free and organic baking ingredients that you couldn’t use with older models of bread machines. There are also quick baking cycles which produce hot, ready-to-serve loaves of bread in a couple of hours. 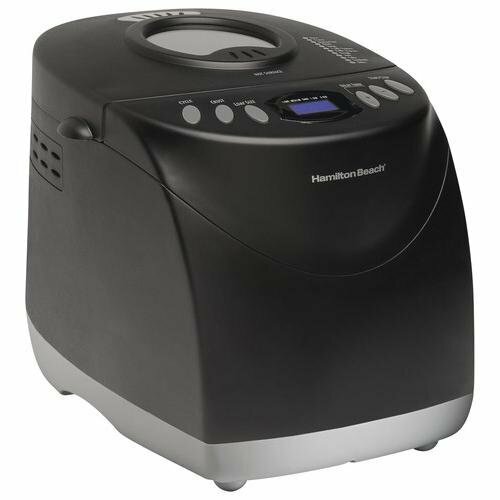 If you think you lack time to bake healthy bread, you may change your mind when checking out the new models of bread machines. 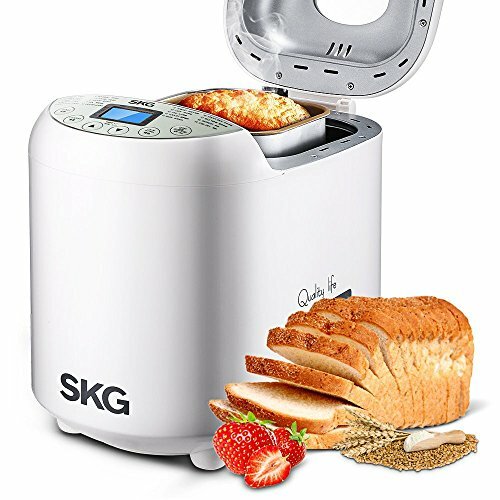 Now, bread machines do everything for you except slicing and eating it and in such a limited amount of time that you’ll be amazed. 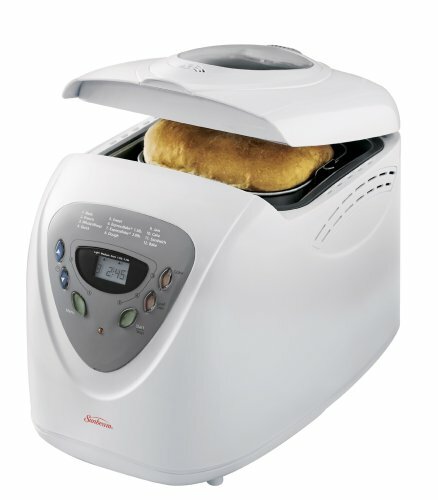 Bread machines are versatile, too. They’re not just for bread anymore. One recipe for a breakfast concoction of pancakes, waffles or French toast is approved by a weight loss clinic and involves whole wheat flour and uses the bread machine to do the rest. Some models of breadmakers also include a program that can make fruit preserves like jam and jellies. 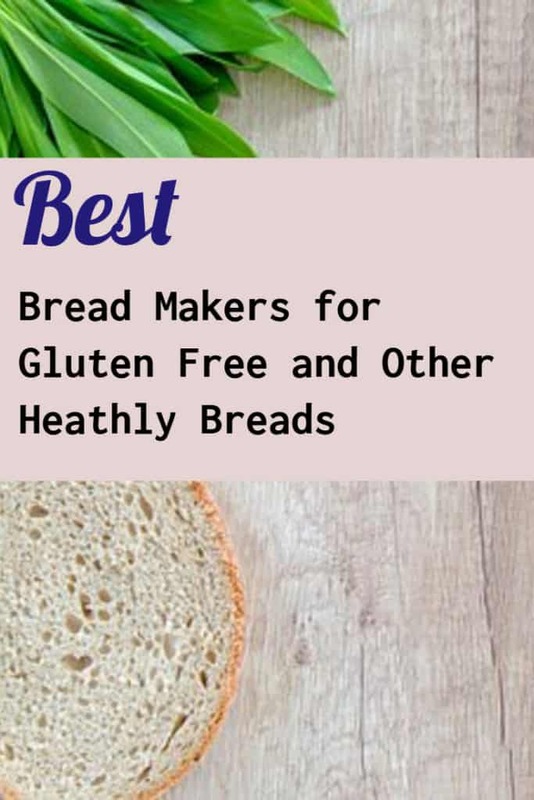 Loaves of bread you make with a bread machine can include healthy herbs, spices, gluten-free and whole wheat flour and other additions that can help you enjoy your meals and know that you’re cooking healthy. Also, bread you buy from a store will often have the addition of “improvers” and other additives that can cause side effects in sensitive people. You’ll also be saving money by using a bread machine. The cost of healthy loaves of bread in a supermarket has skyrocketed in the past few years and it seems the taste has deteriorated. Imagine giving you and your family healthy sandwiches made with the healthiest bread ingredients possible and baked in your own home. It doesn’t get any tastier or healthier than that. 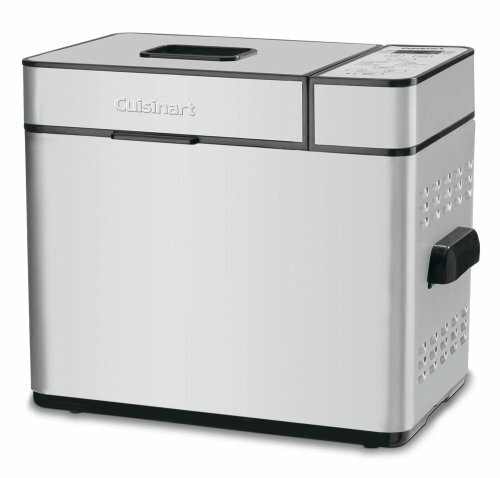 If the more expensive models are too high-tech or large for what you need, check out the smaller and less expensive models for your bread-making needs. Also, check out the recipes in books, websites and blogs online – you’ll be amazed at how healthy and fast you can cook with a bread machine.